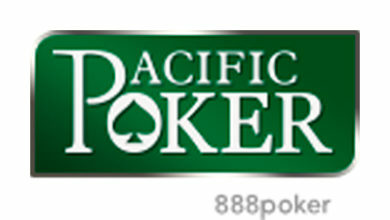 Carbon Poker is one of the leading online poker room. 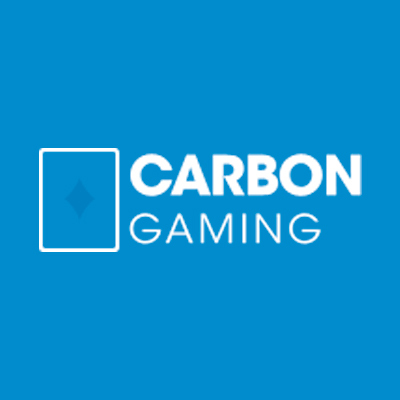 Carbon Poker is powered by Merge Gaming Network which still allows our American fellow players to join which helped in the rapid development of the room even within Europe. The software is well conceived and above all extremely user friendly. 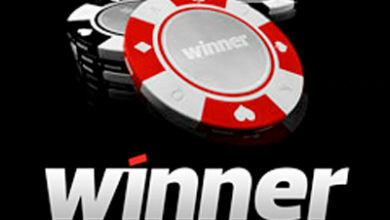 Carbon Poker offers a great deals of promotions attached the traditional games and tournaments. Popular amongst inexperienced players, most of the games on Carbon Poker tend to be a little bit loose, you will probably find more tables with low and micro stakes than huge stakes ones. Carbon Poker managed to mix the more well know games such as Texas Hold’Em and Omaha with less know variations such as the 7 cards Stud, the hi and lo. The 5 cards stud, 5 card Draw, Triple Draw and the Badugi. Currently and with no surprises, the Texas Hold’Em and the Omaha are the most popular games offered in tournaments. However there are few Badugi and Draw Tournaments also being held. All games are available in the one on one, full table and short hand format. Carbon Poker also run many multi tables tournaments as well as the old famous Sit and Go Carbon Poker Team has spent what looks like an enormous amount of money advertising and promoting the site. They also offer a great deal of promotions notably the ever so popular Elo rating system a bit like chess but with the excitement on top. 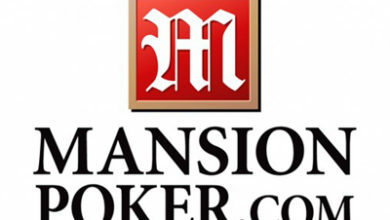 Member’s traffic seems to be the lowest in an online poker room, however no doubt that the popularity of Carbon Poker coupled with the reputation of Merge Gaming can only create a successful combination. The site boosts very promising statistics In April 2008 it was shown that in one rush hours the site had 500 players sitting in traditional games and 2000 players were competing in tournaments. Surely the beginning of a successful story. To date, Carbon Poker has never been never the subject of any complaints as far as the security of its member’s financial information . In fact it has a pretty good reputation Their customer service is good with live help channel as well as an email support. To conclude, Carbon Poker offers a good solid software enabling you to play on many tables, it offers its members great fidelity schemes and sign up bonuses. The software is translated in all main stream European languages.